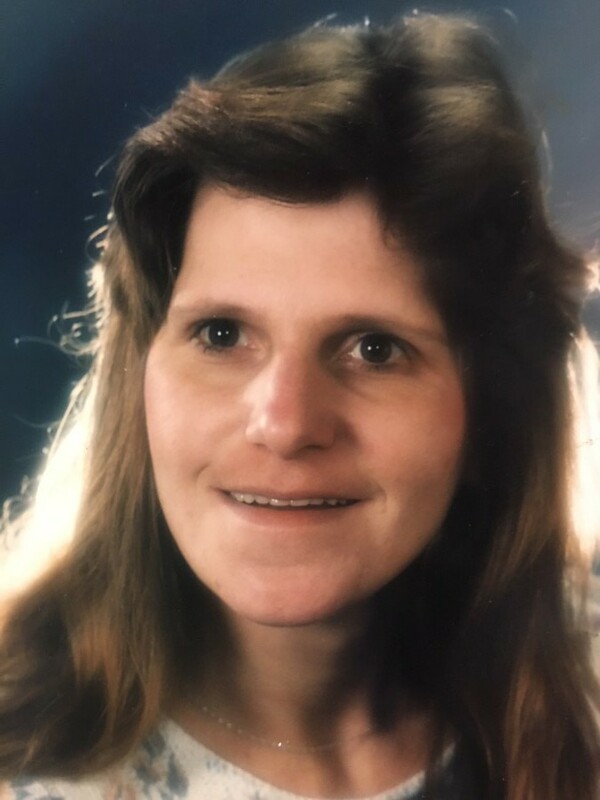 Cheryle Ann Young, 56, of La Porte, passed away on Monday, July 23, 2018 at IU Health La Porte Hospital. Cheryle was born in Chicago, IL, on September 18, 1961 to Frank and Louise (Ignacek) Stangel. Surviving are her beloved children, Eric Lorenz of La Porte, Jennifer Lorenz of Valparaiso, and Jacob Young of La Porte; grandchildren, Nolan Lorenz and John Buda IV; brothers, Frank (Patricia) Stangel of New Lenox, IL and Ray Stangel of Kankakee, IL. She was preceded in death by her parents. Cheryle loved her family and friends. She would do anything for anyone and wanted to help everyone. Her smile was very contagious and her heart was gold. Cheryle enjoyed watching the Cubbies and Green Bay Packers. She loved playing dice, board games, baking, and spending time with her friends and family. A Celebration of Life Memorial Service will be held at 3 PM (CT) on Saturday, July 28, 2018 at Cutler Funeral Home and Cremation Center. A time of visitation will be held from 1 PM (CT) on Saturday until the time of the service at the funeral home. In lieu of flowers, memorial contributions may be directed to the family c/o Jennifer Lorenz, 2900 Monroe St., La Porte, IN 46350 or the charity of the donor's choice.